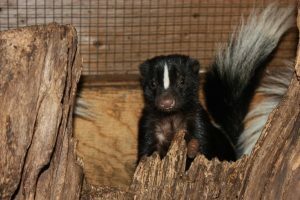 Results of our Procyon Wildlife Crossword Puzzle Challenge! 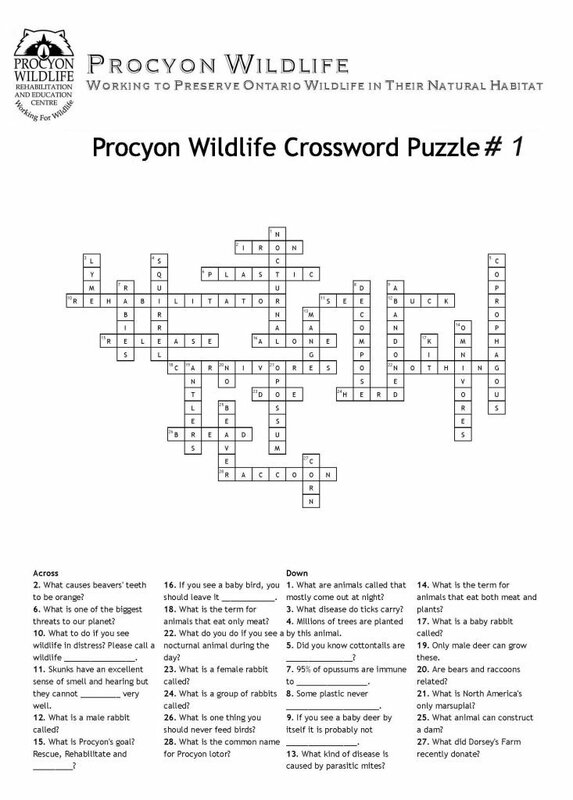 We hope you enjoyed our Procyon Wildlife Crossword Puzzle Challenge #1 which tests your wildlife knowledge! 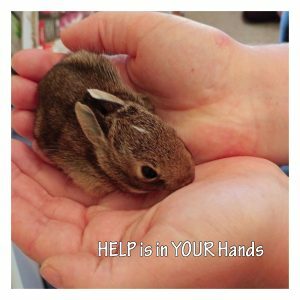 As promised, here are the answers to the puzzle! 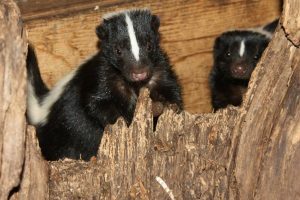 Skunks are some of our favourite babies.